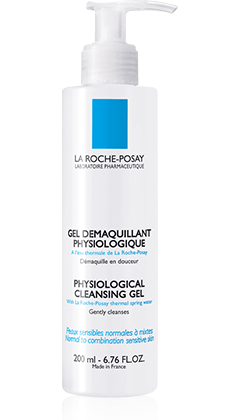 Doesn’t the La Roche Posay Physiological Cleansing Gel have mineral oil in its composition? No. The one I have does not contain MO. Diff inci in diff countries. Ingredients list, please? The La Roche-Posay UK website has the ingredients listed, and mineral oil (listed as paraffinum liquidum) is most definitely on there!!!! Sure. If my word isn’t enough I can take a picture when I’m home this evening. I would point out though, that the LRP site says ‘Last update 02/08’. LRP Press Office confirmed this afternoon that their website is indeed incorrect, hasn’t been updated in a long time and has now been fixed. The Physiological Cleansing Gel does NOT contain mineral oil, the website WAS wrong, and as an aside: I am not in the habit of telling porkies. Just sayin’.